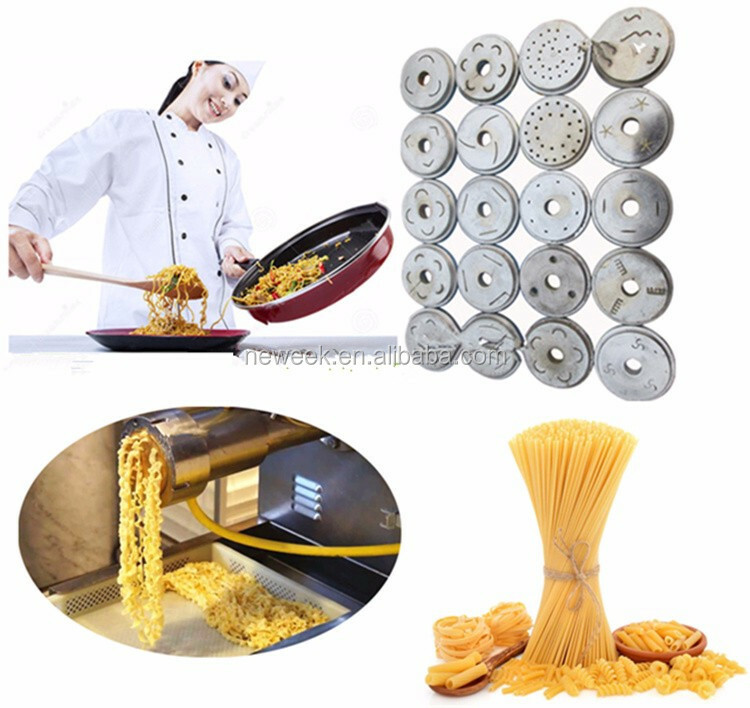 1.Multi-functional pasta making machine (also known as the shells crisp machine, hemp food machines, etc. ) 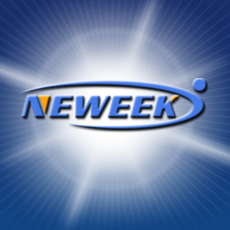 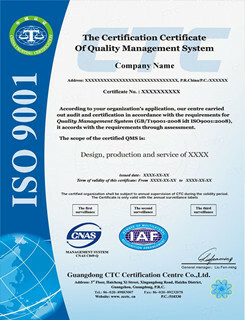 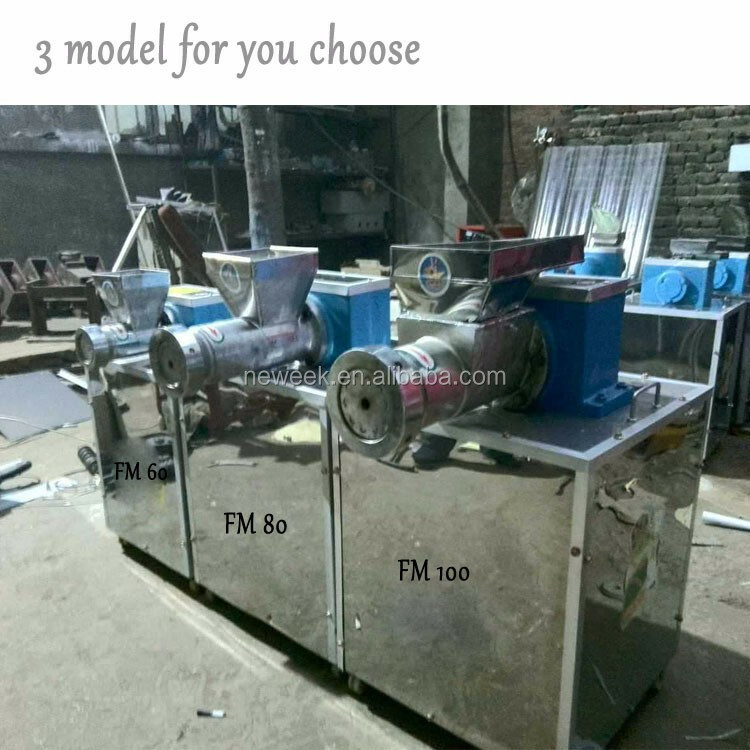 is by the majority of users food processing machinery. 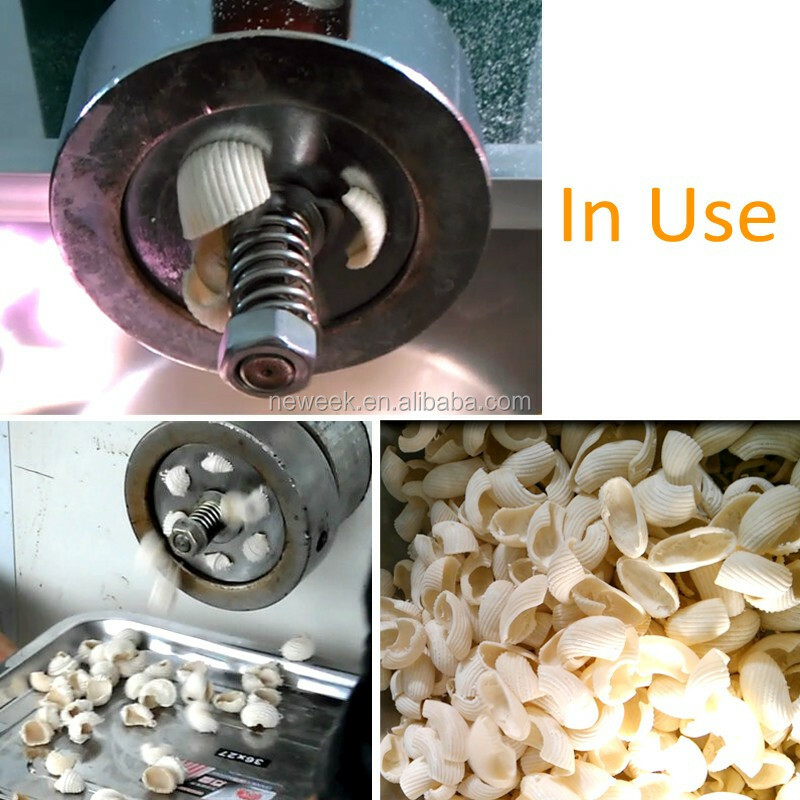 2.Snack food pasta extruder use flour (can also use rice flour, starch, cereals, etc. ) 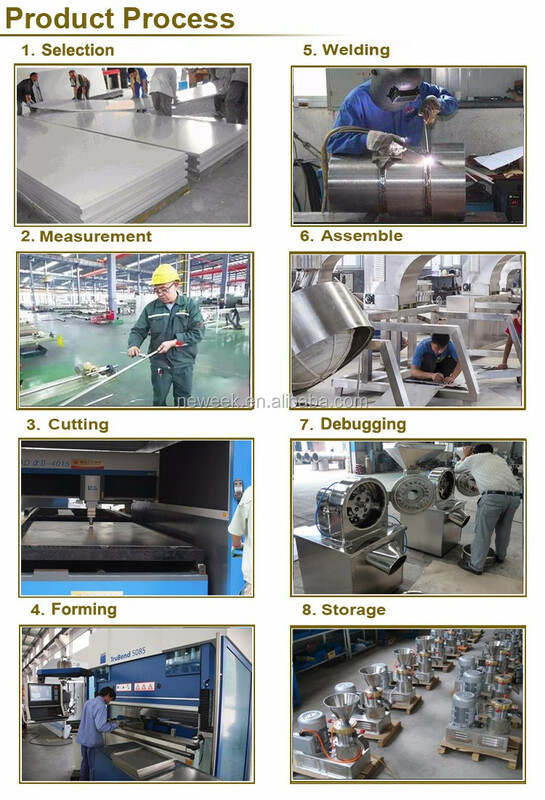 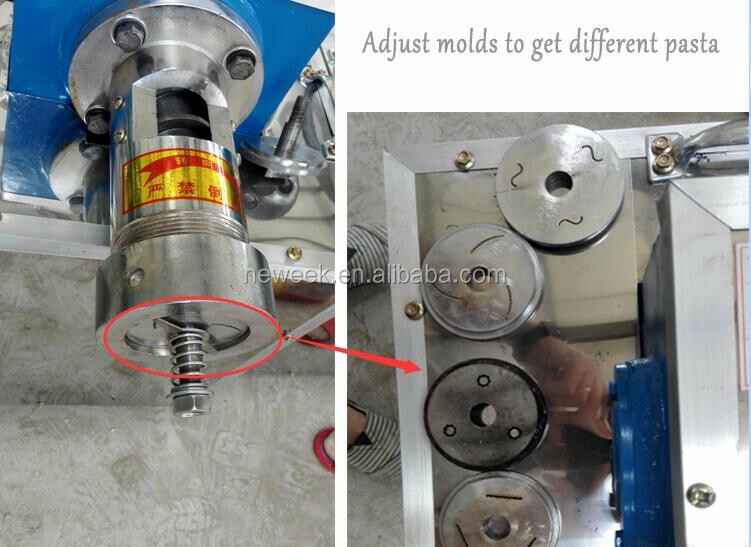 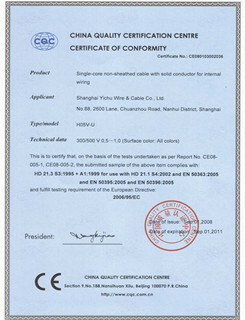 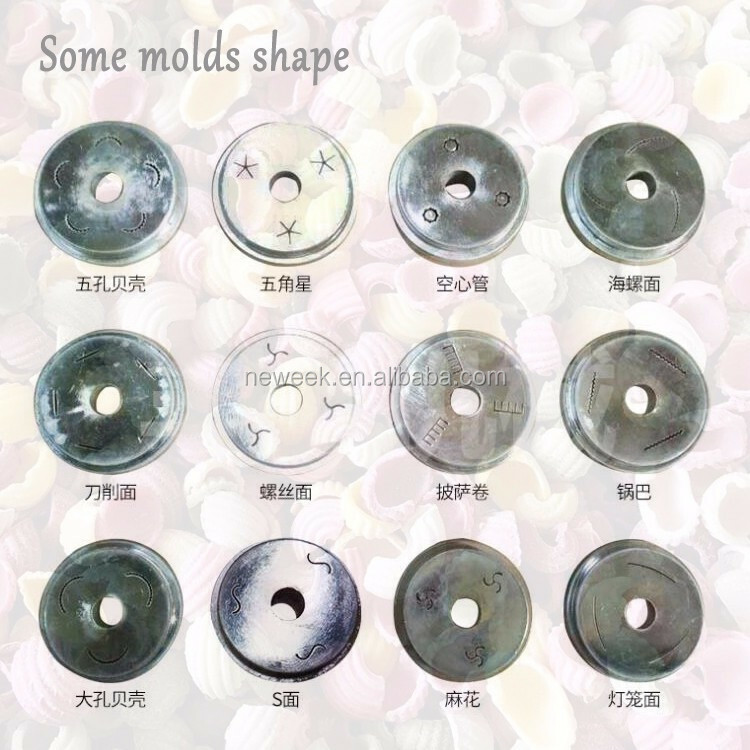 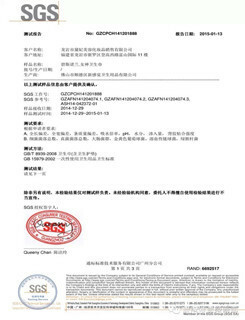 as raw materials, through different mold, can produce a variety of pattern types of snack foods, such as: Shells crisp, Orecchiette, the tremella crisp, five-star crisp, rice crust, lanterns, conch, peanut type, big and small empty tubes of different shapes, delicious and tasty food series. 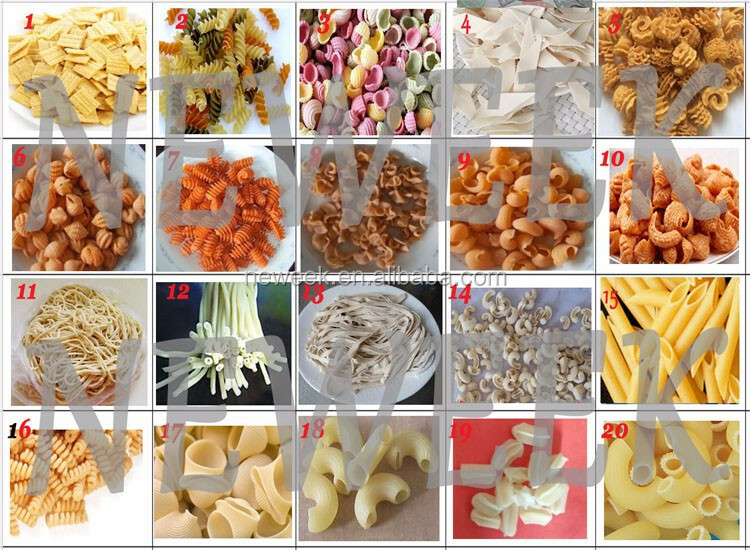 3.At the same time, the pasta making machine can produce hollow noodle, screw noodle, macaroni, white fungus noodles, stretched noodles, vegetables noodles and other pasta. 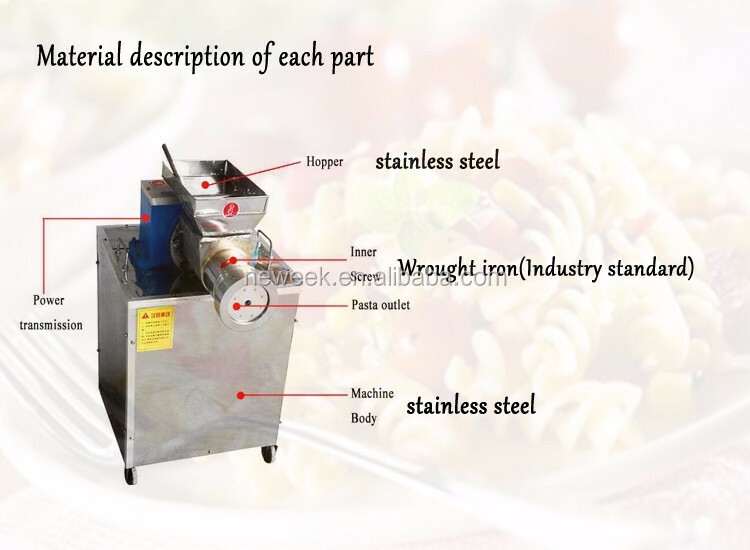 Macaroni fusilli machine can produce a variety of patterns of food through different molds, and there are three models to choose from depending on the output, to meet your requirements to the greatest extent. 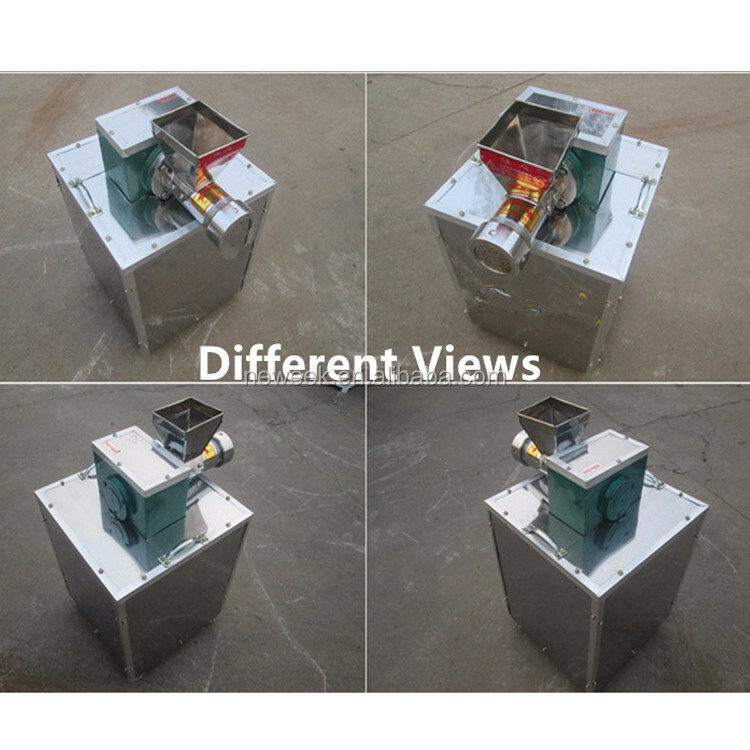 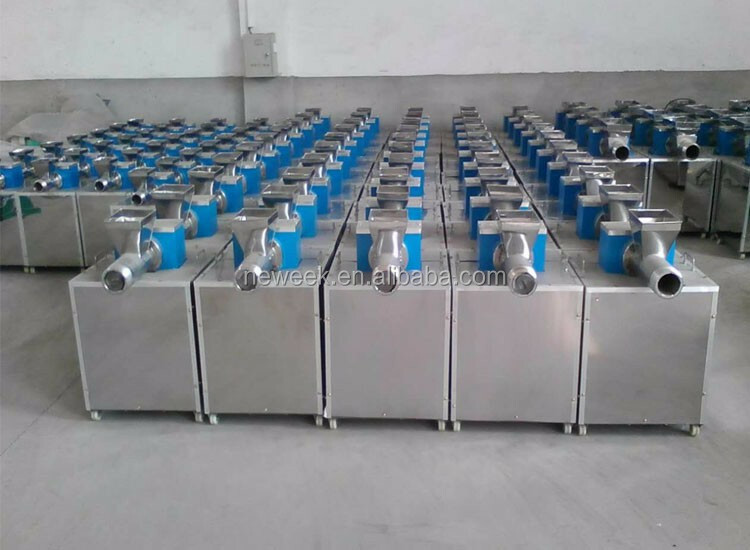 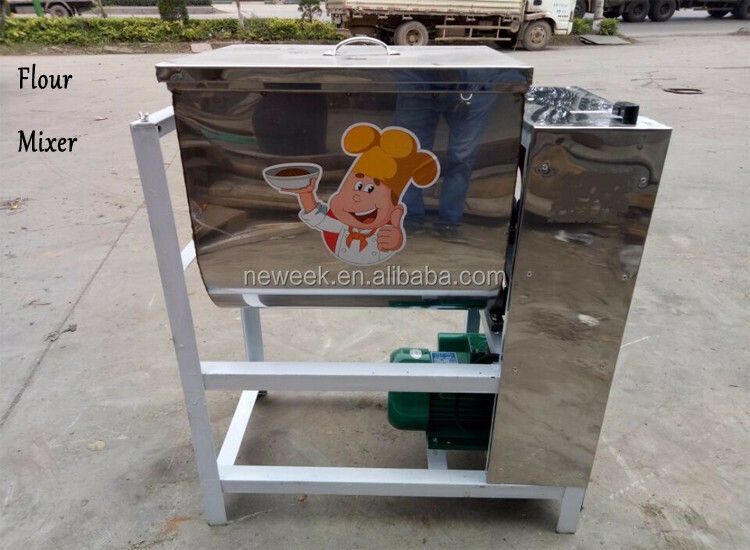 The horizontal dough mixer is very productive and guarantees you durability, strength and gives you the possibility to use them for many products, such as steamed bread,pie,fried dough sticks,steamed stuffed bun,snacks,puff pastry, croissants, pizza dough, rolls, biscuit and cakes.It is more efficient with the pasta machine. 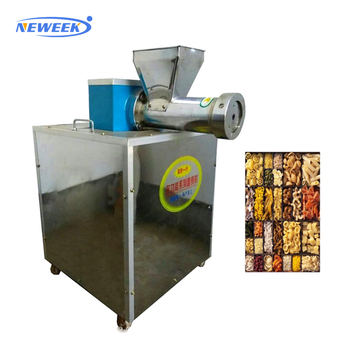 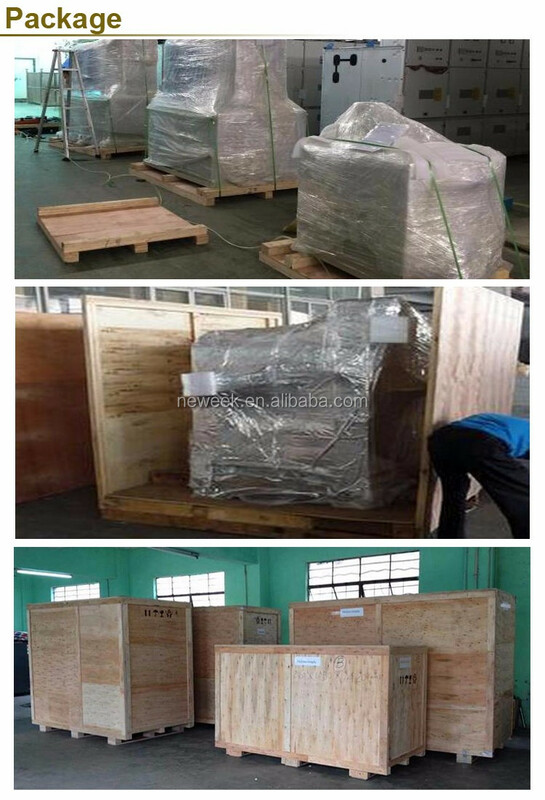 Automatic pasta making machine is packaged in an export wooden box to ensure the integrity of the machine.